Where can I read reviews about your products? Can I become your affiliate? Do you have accounts on social media? 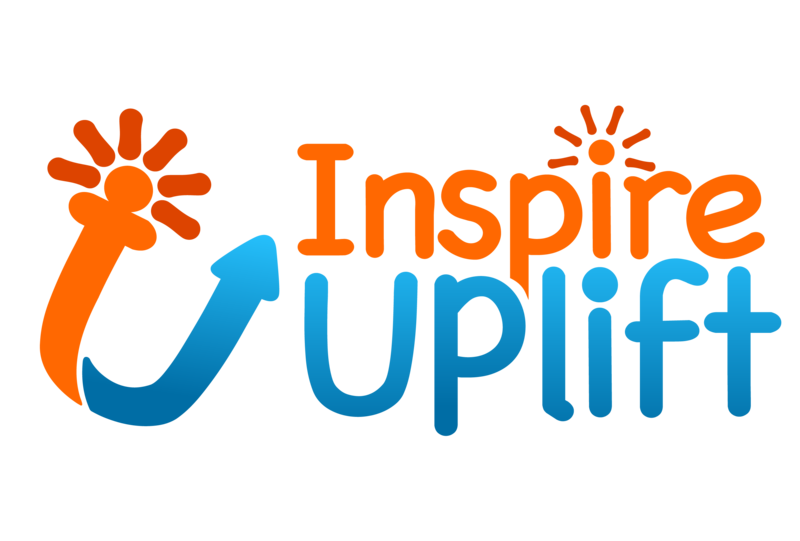 What can I do in my account on Inspire Uplift? How can I get information about upcoming sales and special offers? Your prices are quite high compared to other online stores. Why so? Can I find the items you sell at offline stores? Where are your items produced? Top Sellers are manufacturers who become especially popular among our customers. The items produced by Top Sellers are featured in our Today’s Top Sellers section. Visit it now to get inspiration or find exactly what you’re looking for! Why would I need the items you sell?